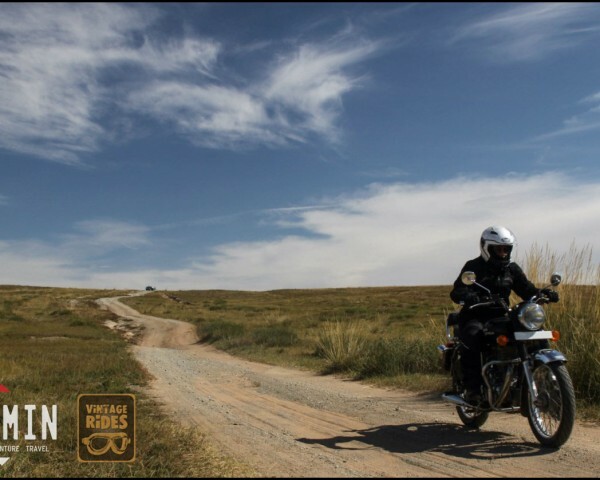 Jammin Global Adventures is a tour company offering curated motorcycle tours through India, Mongolia, Kenya, and other picturesque countries. 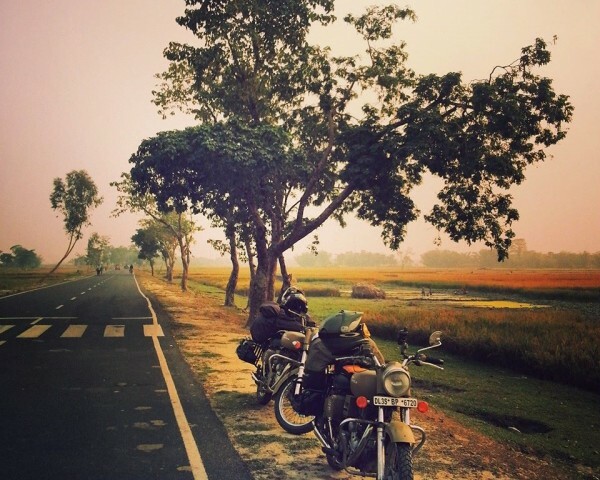 Jammin have planned an epic journey on two Royal Enfield Bullet 500 bikes from New Delhi India, through Myanmar, Northern Thailand, and all the way to Laos! 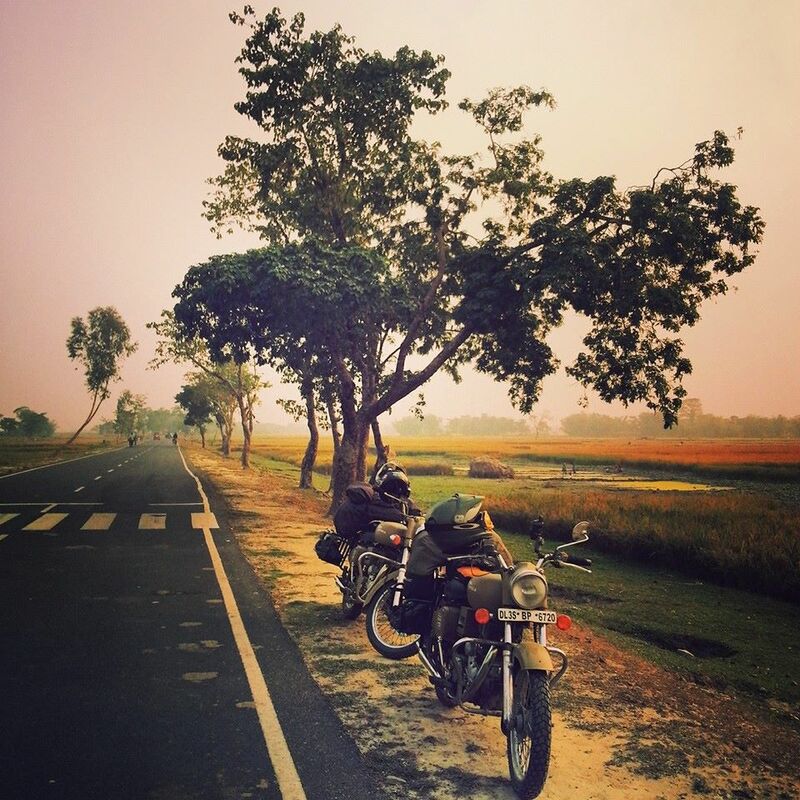 Jay Kannaiyan and Noel have already rode across Myanmar and crossed the border into northern Thailand. They are planning to enter Laos via Luang Namtha at the Huay Xai border soon. 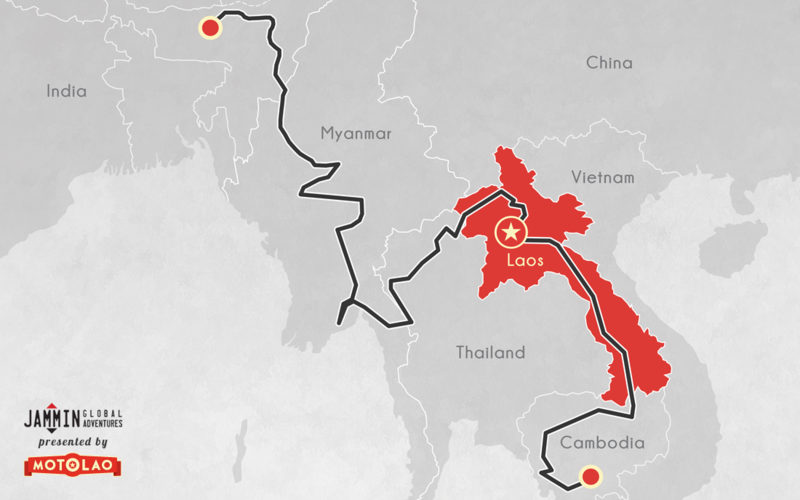 Jay and Noel will spend roughly two weeks exploring the Lao PDR from Luang Namtha to the 4000 islands on their Bullet 500s. During this trip, they will make a stop here in the UNESCO World Heritage town of Luang Prabang. We would like to wish them a safe journey as they make their way through Laos. Please visit the Jammin Global Adventures website and their Facebook page to follow their adventure. We at MOTOLAO are officially the first and only motorcycle tour company here in Luang Prabang to offer Royal Enfield motorcycles! 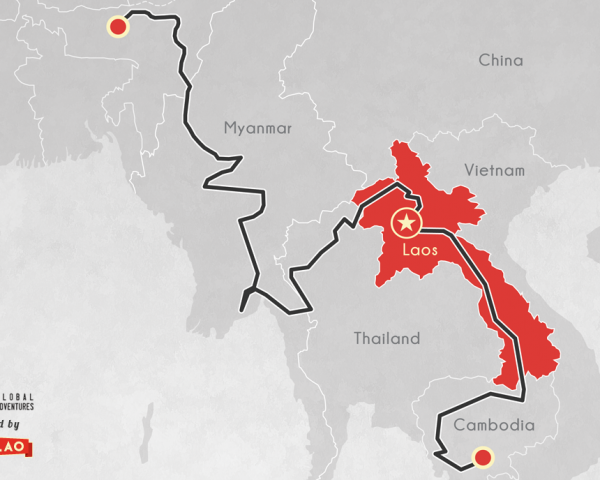 We believe that Laos is not only a great country to explore off-road, but also on-road. Explore Laos leisurely on Royal Enfields to discover breathtaking landscapes, hospitable people, and historic sites all while riding in style. 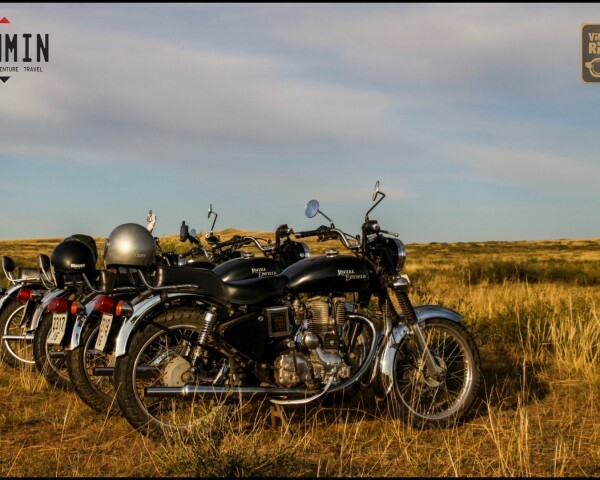 WHAT IS A ROYAL ENFIELD? Royal Enfield is motorcycle manufacturing company based in Chennai, India. 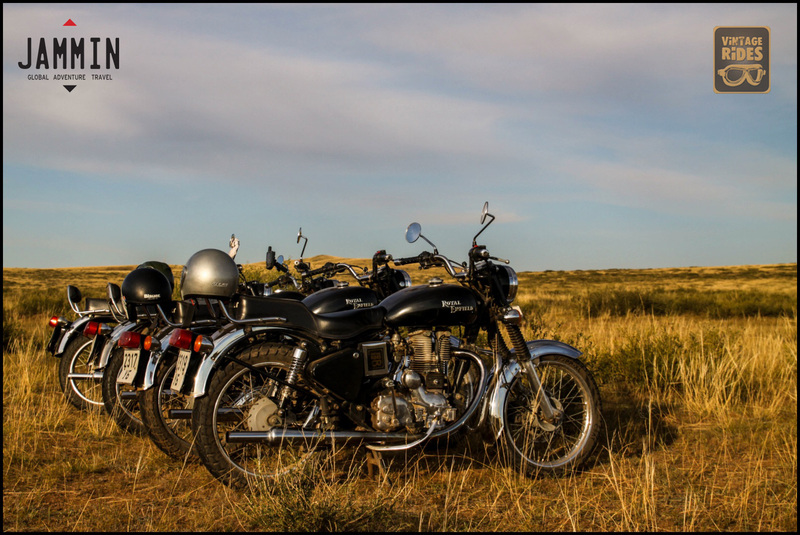 Not to be confused with the now defunct British motorbike company, Royal Enfield motorcycles are known for their sleek design, high capacity engines, and their flagship model, the Royal Enfield Bullet. 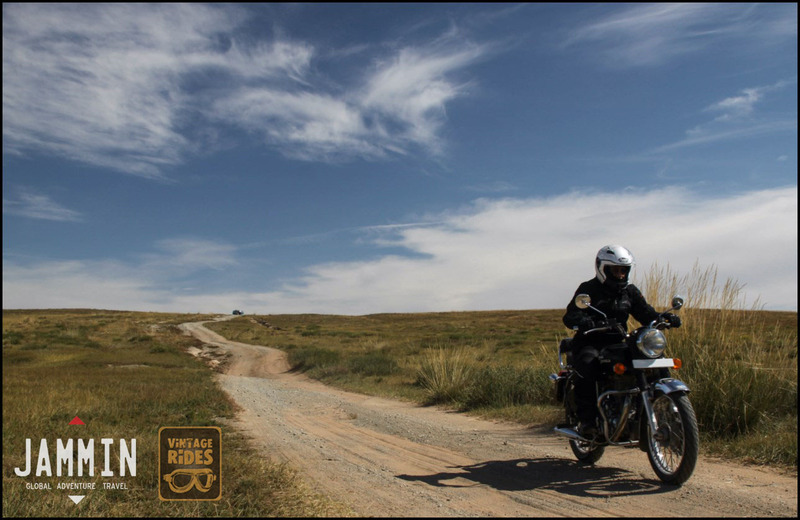 In India, the Royal Enfield brand strongly promote leisurely motorcycle riding as a lifestyle. No motorcycle would be more perfect for a leisurely ride through Laos than on a Royal Enfield.